A tree company in Regina has been fined $3,500 for possessing elm wood. The fine was handed down under the Dutch Elm Disease Regulations. 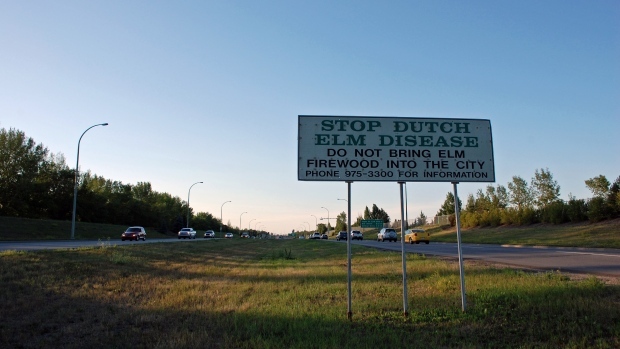 The Ministry of Environment does annual inspections of properties in a buffer zone around Regina as part of the Dutch elm disease management program. The province says the fined company was issued a warning in 2017 for the same offence. Using elm wood puts the area at a high-risk for spreading the disease, putting all trees in the area in jeopardy. Elm wood must be disposed of properly after pruning or removing a tree. There are designated disposal sites throughout the province.